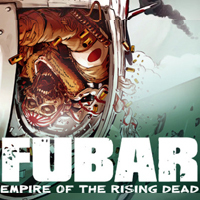 FUBAR: Empire of the Rising Dead - NY Times Bestseller! 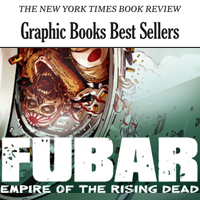 "FUBAR: Empire of the Rising Dead" debuted as a New York Times Bestseller! Proud to have served with the Small Press Commandos on this project.